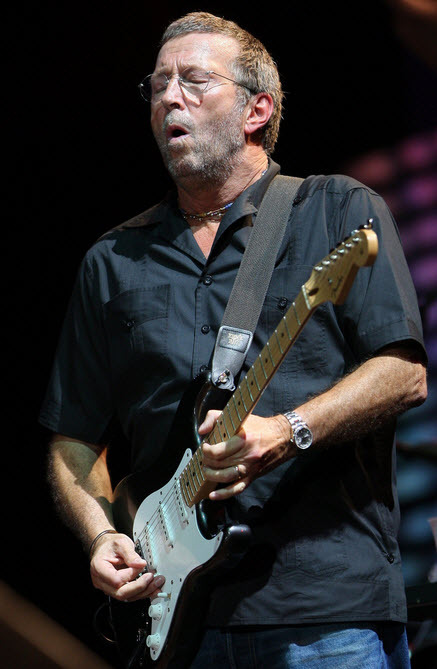 Eric Patrick Clapton, CBE, (born 30 March 1945) is an English guitarist and singer-songwriter. He is the only three-time inductee to the Rock and Roll Hall of Fame: once as a solo artist, and separately as a member of The Yardbirds and Cream. 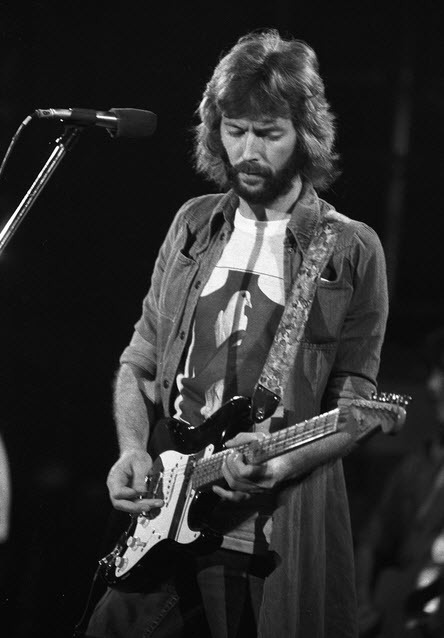 Clapton has been referred to as one of the most important and influential guitarists of all time. Clapton ranked second in Rolling Stone magazine’s list of the “100 Greatest Guitarists of All Time” and fourth in Gibson’s Top 50 Guitarists of All Time. In the mid-1960s, Clapton departed from the Yardbirds to play blues with John Mayall & the Bluesbreakers. 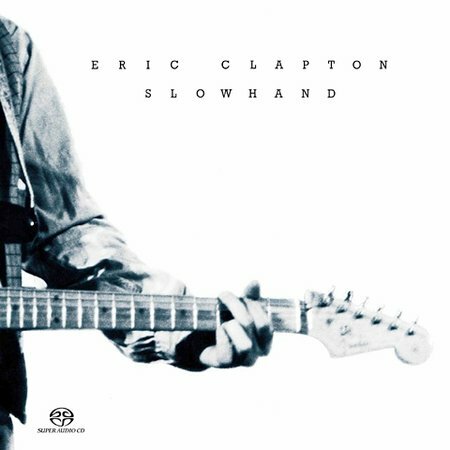 In his one-year stay with Mayall, Clapton gained the nickname “Slowhand”. 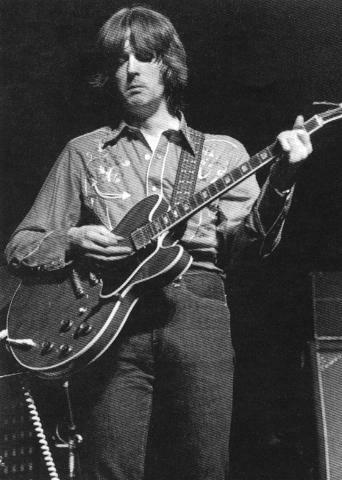 Immediately after leaving Mayall, Clapton joined Cream, a power trio with drummer Ginger Baker and bassist Jack Bruce in which Clapton played sustained blues improvisations and “arty, blues-based psychedelic pop.” For most of the 1970s, Clapton’s output bore the influence of the mellow style of J.J. Cale and the reggae of Bob Marley. His version of Marley’s “I Shot the Sheriff” helped reggae reach a mass market. 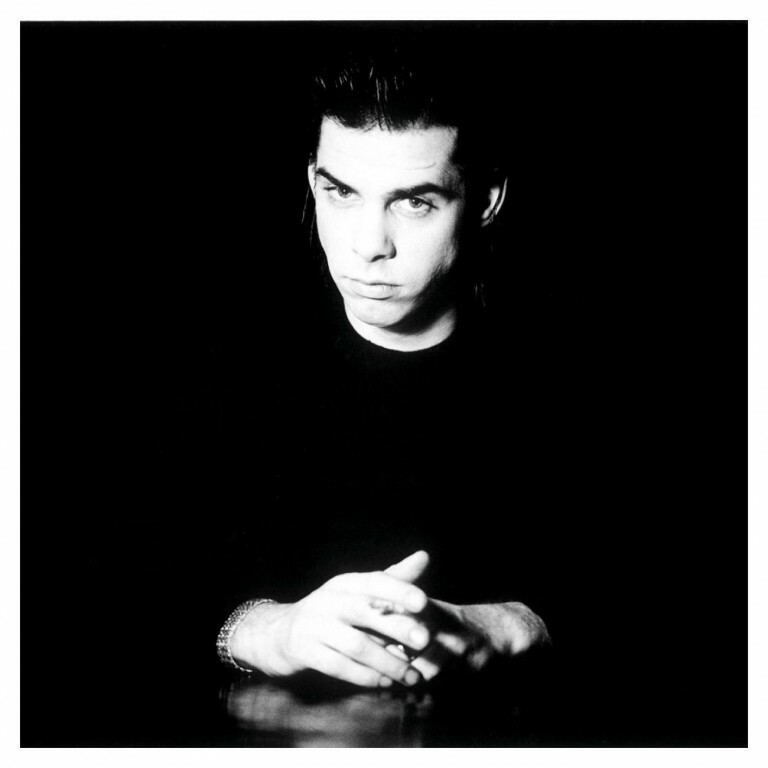 Two of his most popular recordings were “Layla”, recorded by Derek and the Dominos, another band he formed, and Robert Johnson’s “Crossroads”, recorded by Cream. Following the death of his son Conor in 1991, Clapton’s grief was expressed in the song “Tears in Heaven”, which featured in his Unplugged album.